The Mayor and the LEAP were allocated £110.7 million by the Department for Communities and Local Government to promote economic growth and the delivery of jobs and houses. Through this revolving fund which was established under the last administration, the LEAP advised the Mayor on how to allocate this funding in three rounds, in March 2012, May 2013 and February 2016. In London, this Growing Places Fund (GPF) is supporting innovative ways of creating jobs and skills in emerging sectors, supporting growth in business and investment, and increasing productivity. The fund is also supporting major regeneration projects across the capital, supporting the growth of London’s housing market by unlocking land parcels for development and helping to ensure London’s infrastructure needs are delivered to benefit all Londoners. In March 2018, £60 million has been spent with 11 projects in delivery and 10 completed. So far, 607 jobs have been created, 268 businesses supported, and 951 Londoners supported to progress in further learning or employment. 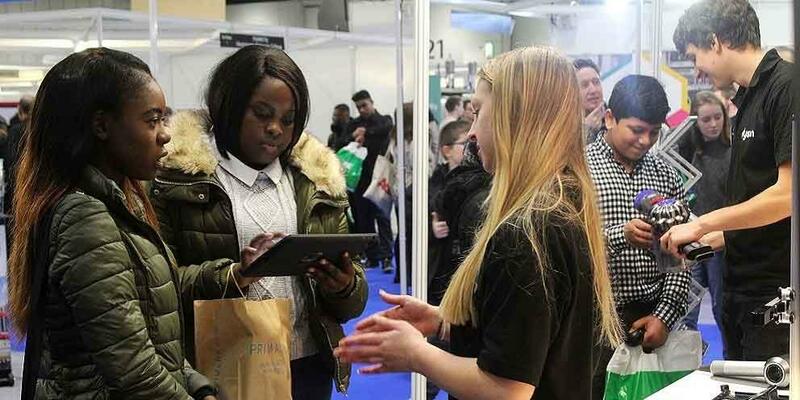 Skills London is the UK’s biggest jobs and careers event for 15-24 year olds, with 200 exhibitors including top employers, colleges, training providers and advisers. Part funded by the LEAP, the two day event provides visitors with the opportunity to discover careers through interactive, inspirational activities and demonstrations, and helps young people visually bridge the gap between what they enjoy doing and what they could potentially do as a career.